Ms. Meredith is our Lower Elementary Education Director and our Homeschool Director. She teaches our homeschool program and our 2nd and 3rd grade classes, for which she handles correspondence, curriculum, and new teacher training. Meredith holds a California elementary certification as well as a Master of Education in curriculum and instruction. She is dedicated to individualizing instruction; cultivating excellence, passion, and quality in learning; and showing her students the beauty and power of language. Meredith joined the Bridges staff in 2012 with a breadth of education experience in and out of the classroom. As a Teach for America corps member in Las Vegas, she fell in love with the creative complexity of designing curriculum and teaching writing. From there, she served as a U.S. Fulbright Fellow to Italy, where she shared her enthusiasm for English literature and composition with high school students in Palermo, Sicily. Upon returning to Orange County, she subbed in the close-knit environments of small, private schools and served as a reading, writing, and ESL interventionist in Tustin Unified School District. In addition to ten years of classroom experience, Meredith has worked for the Center for Teaching Quality, an organization dedicated to transforming schools through teacher leadership, and Project Tomorrow, an Irvine-based nonprofit whose efforts support innovative, hands-on STEM learning in K-12 education. 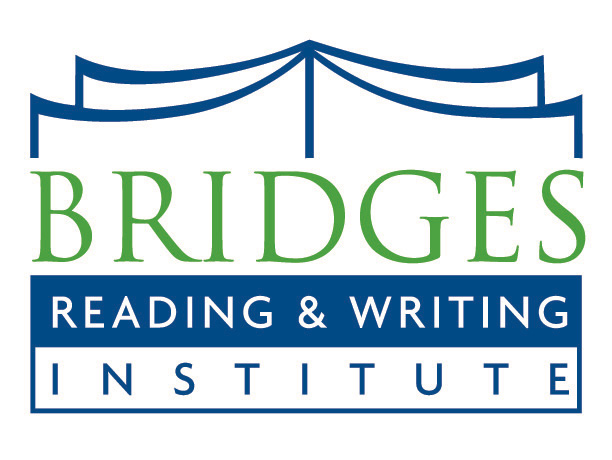 Being part of the Bridges community gives her the opportunity to align her teaching expertise with BRWI’s joy-centered mission and unique instructional methods.